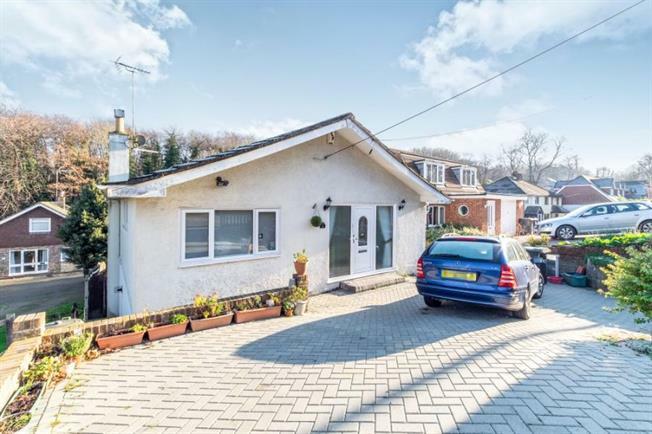 3 Bedroom House For Sale in Chatham for £370,000. SOUGHT AFTER LOCATION!! A spacious and well presented house with three double bedrooms separate family bathroom and seperate wc. There is a beautifully refitted kitchen with spacious lounge and dining room over looking the lovely rear garden. At the front of the house there is a driveway with parking for 2 cars and additional space to the side of the house for more storage.